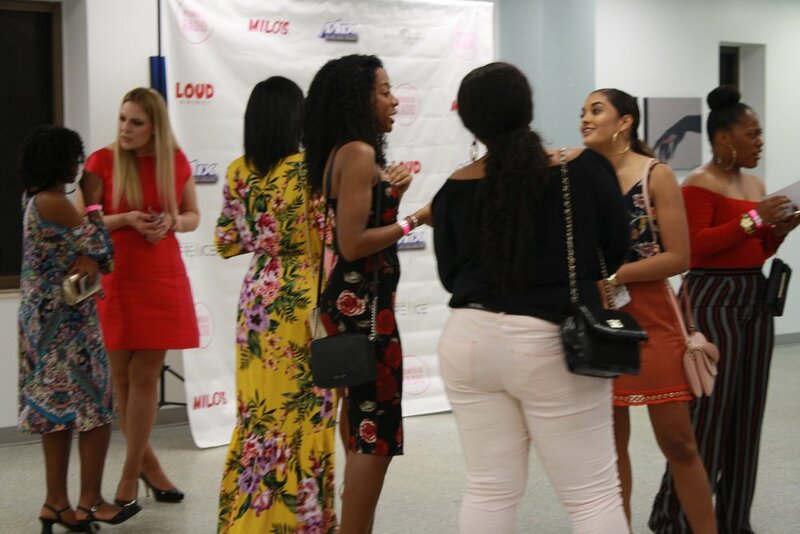 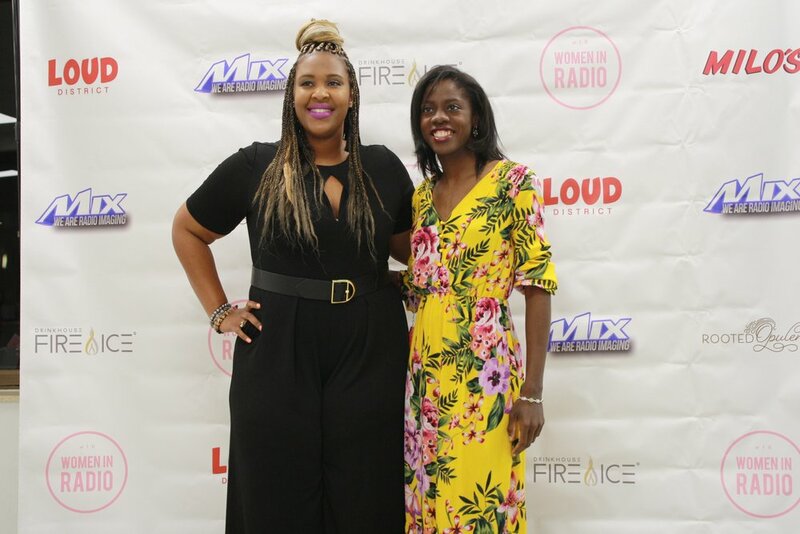 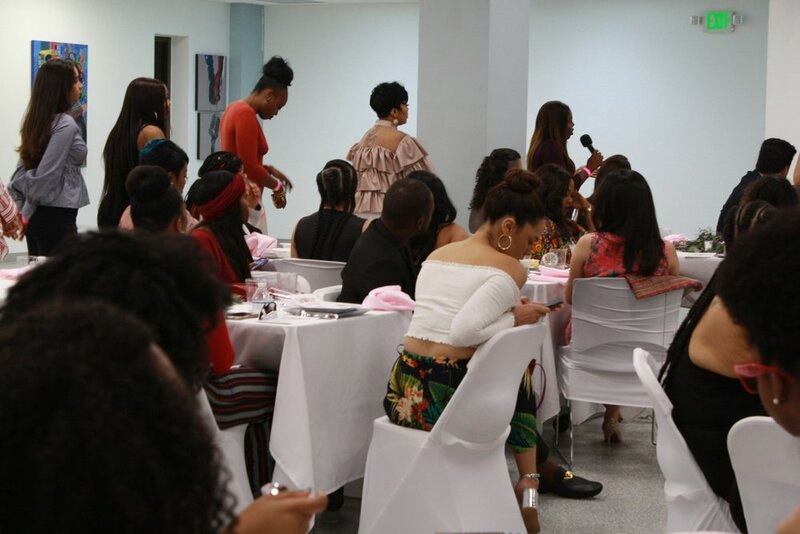 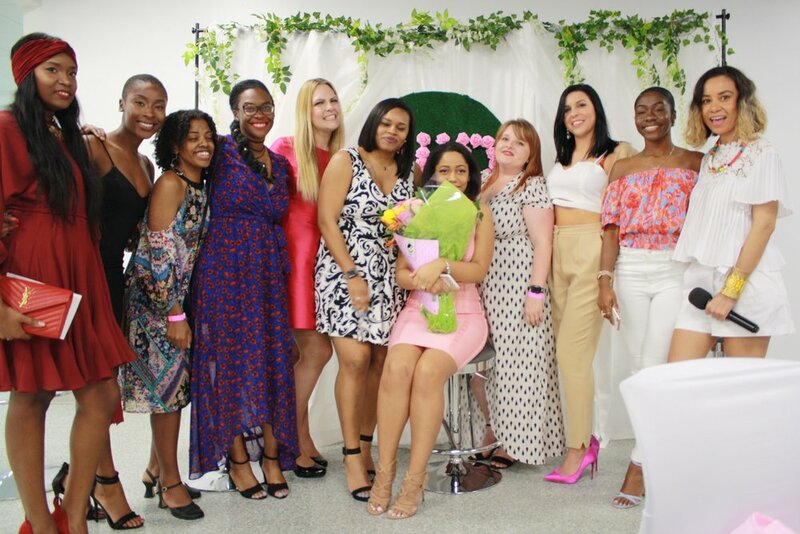 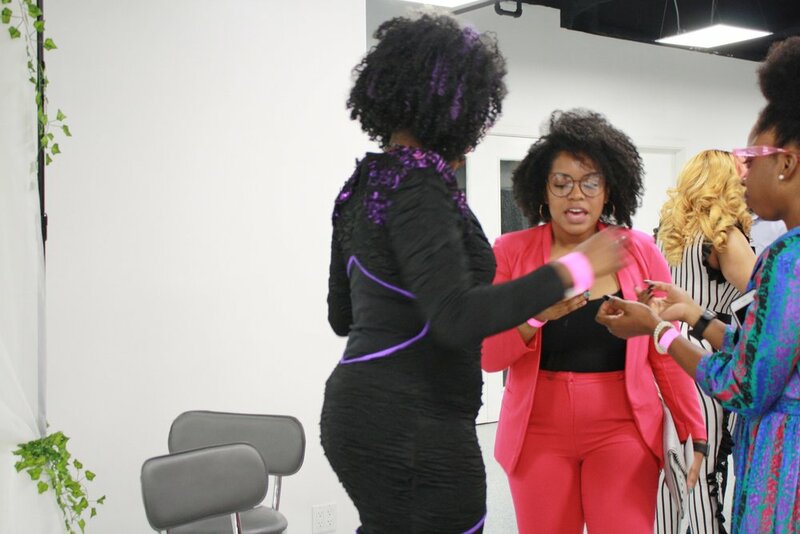 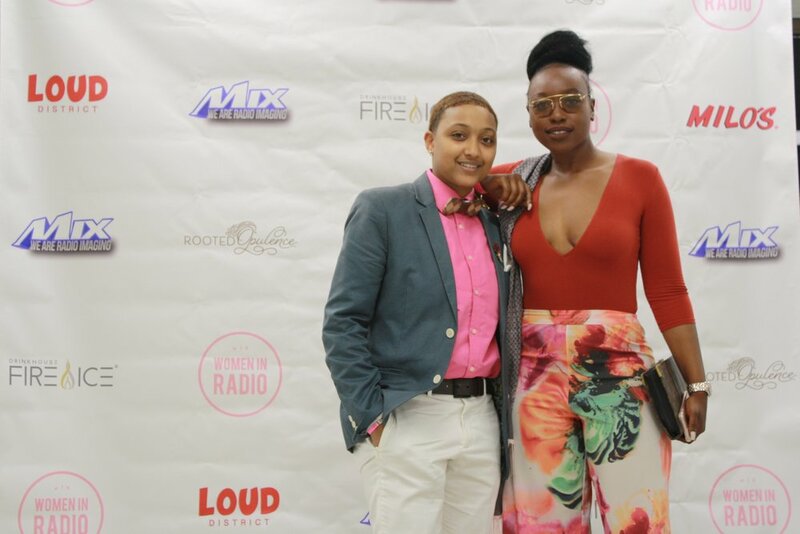 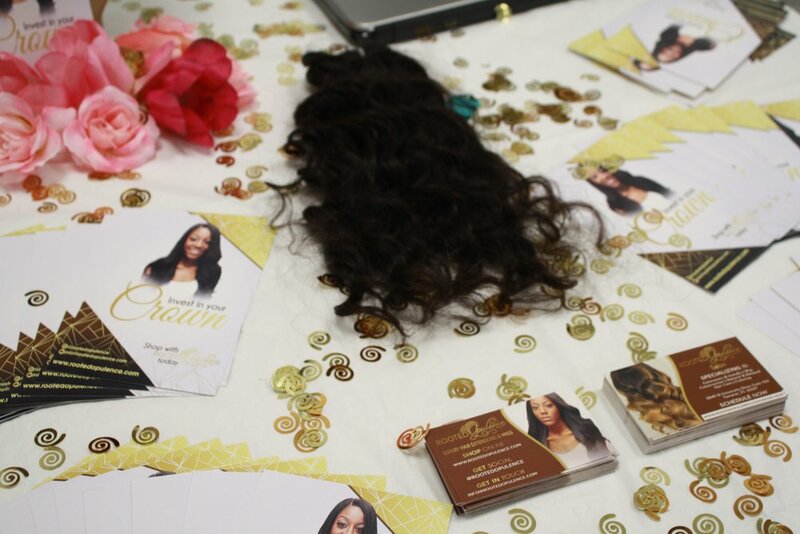 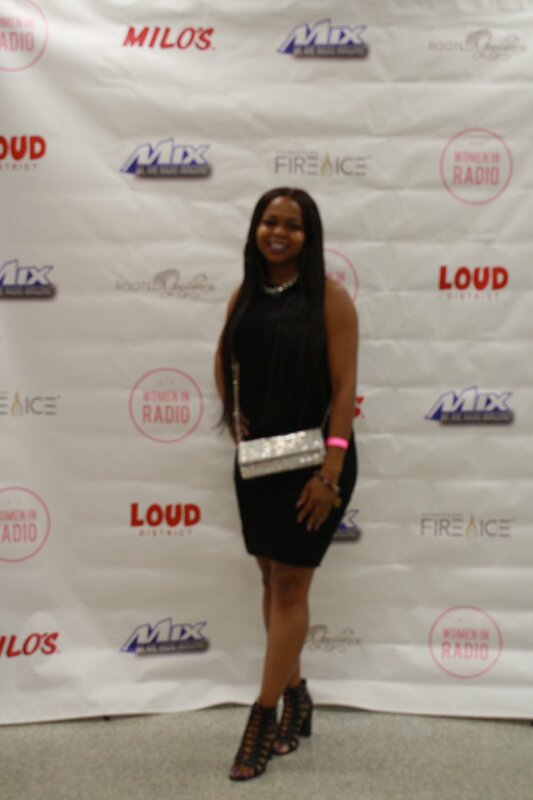 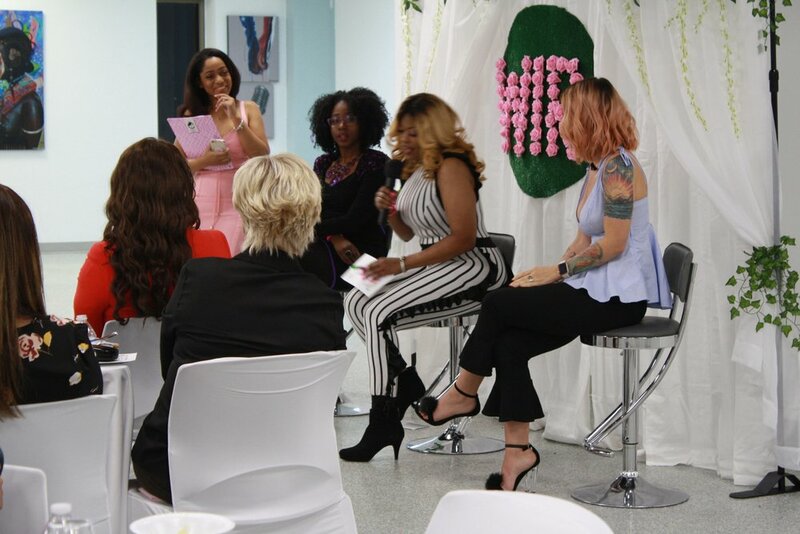 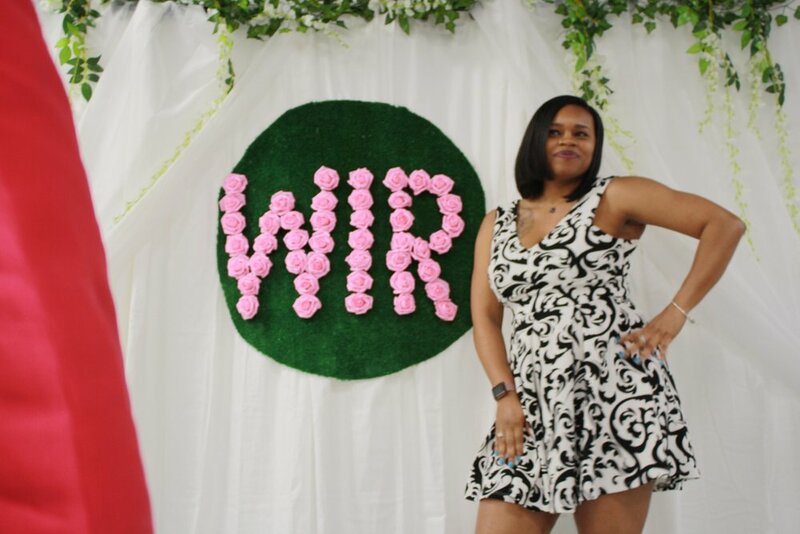 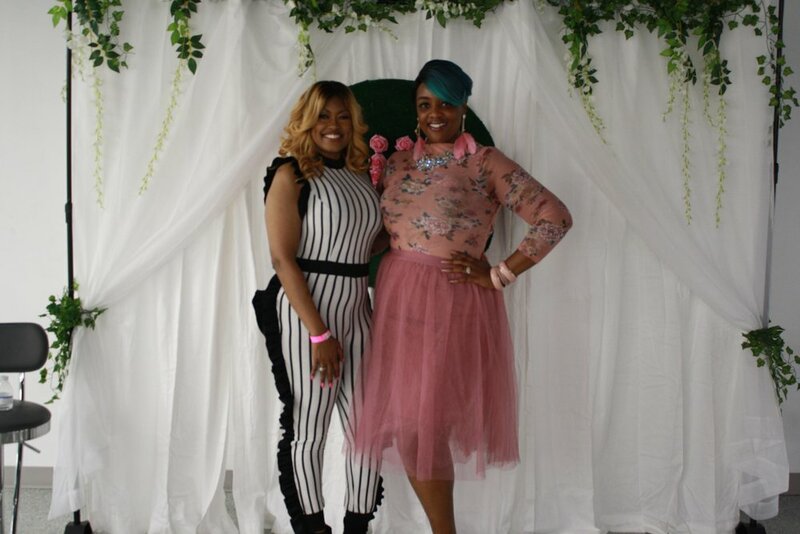 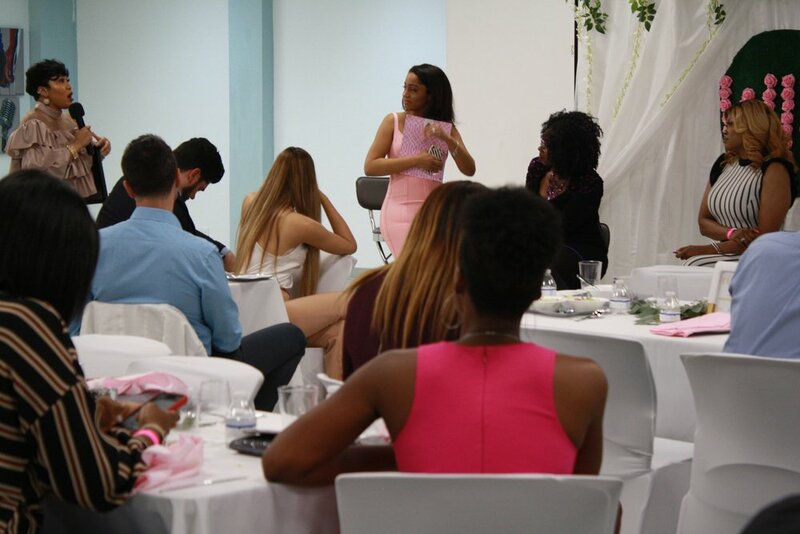 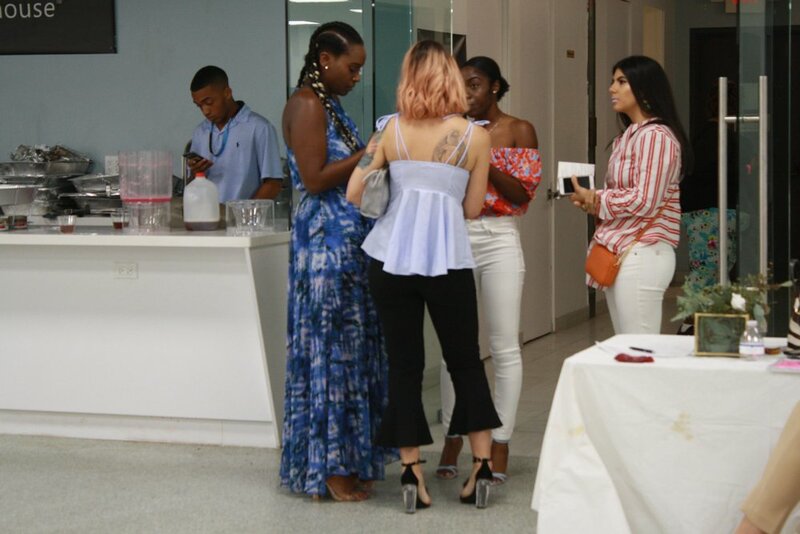 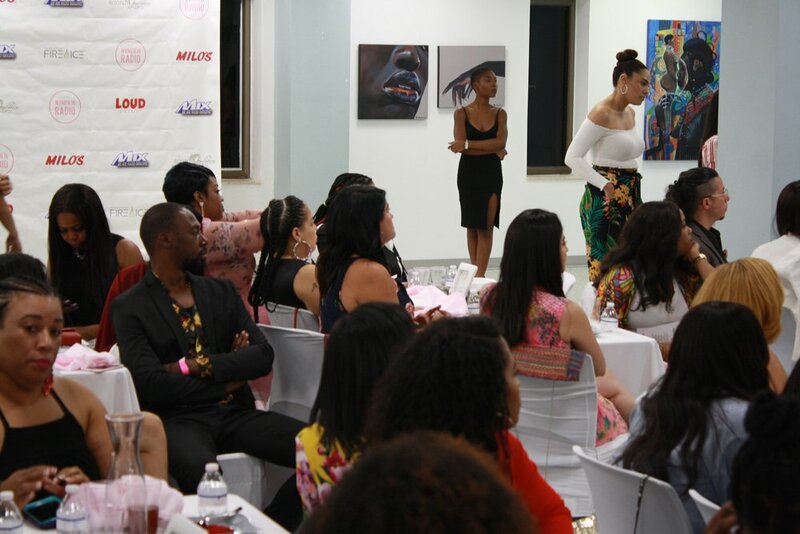 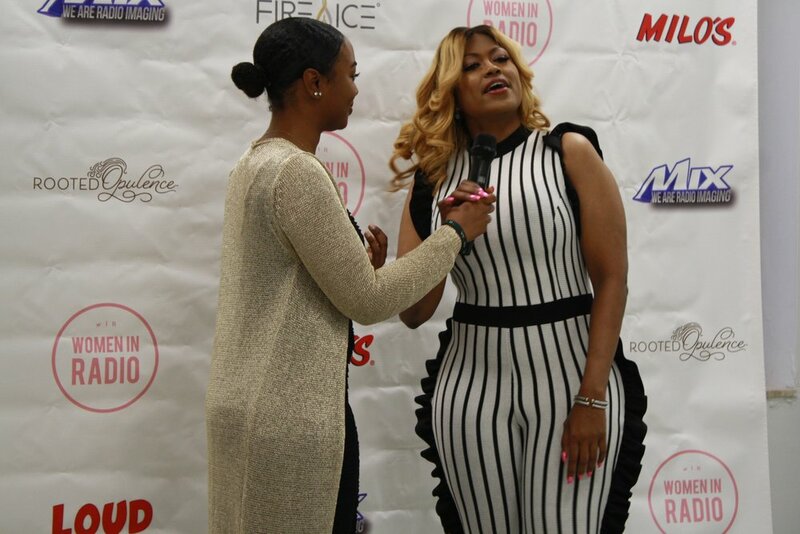 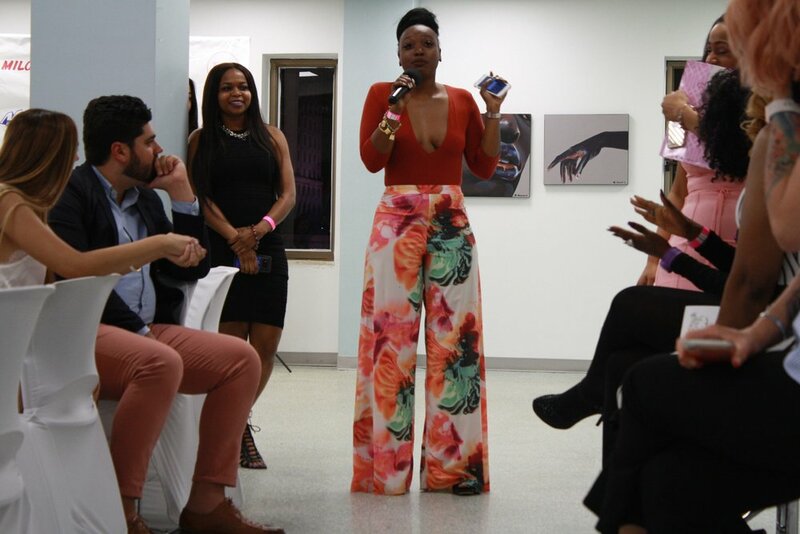 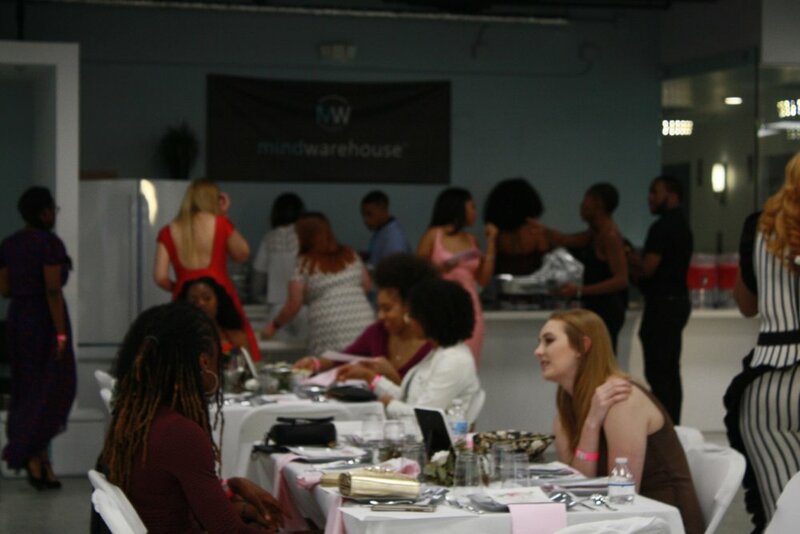 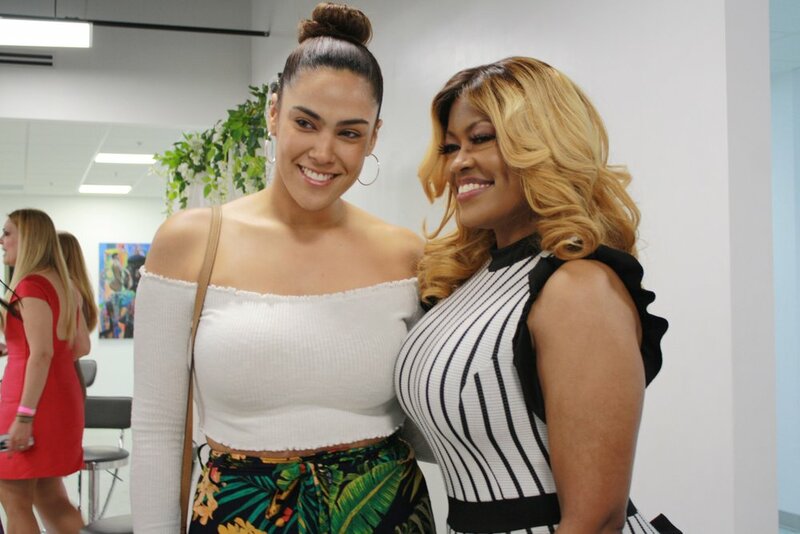 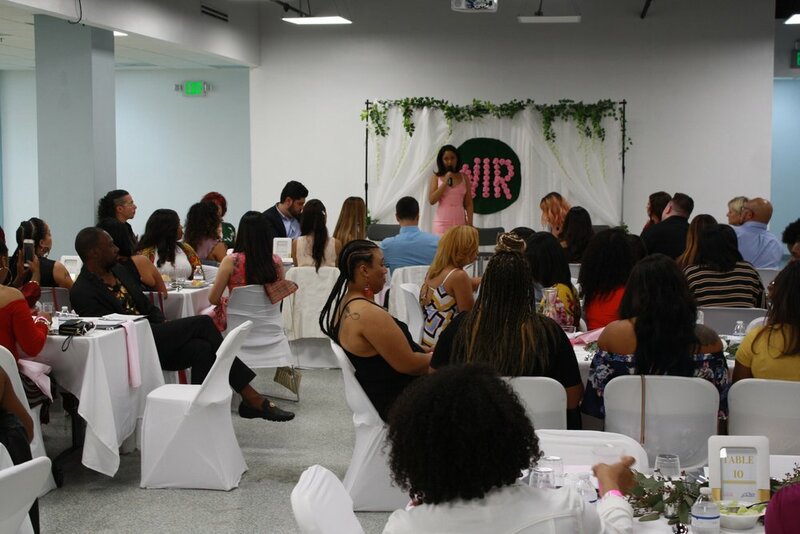 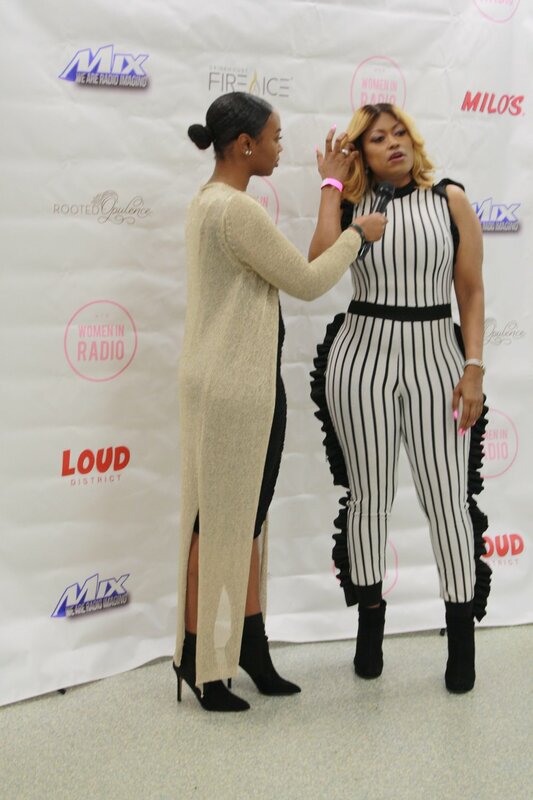 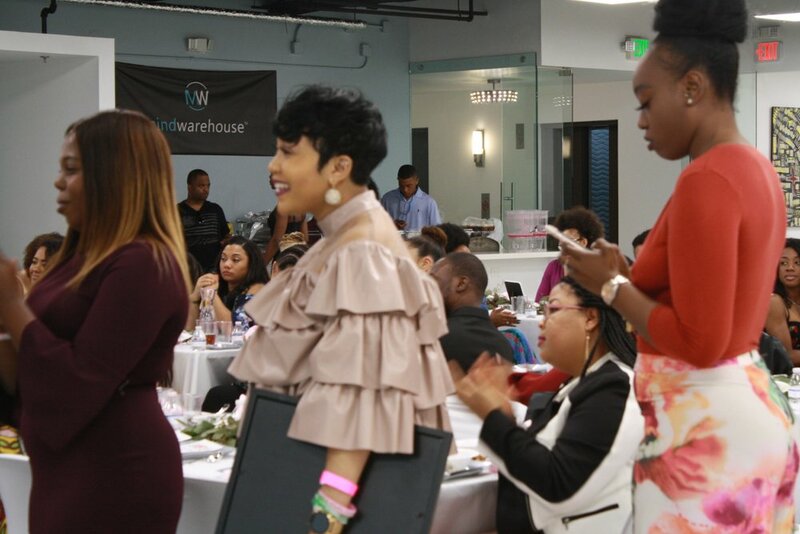 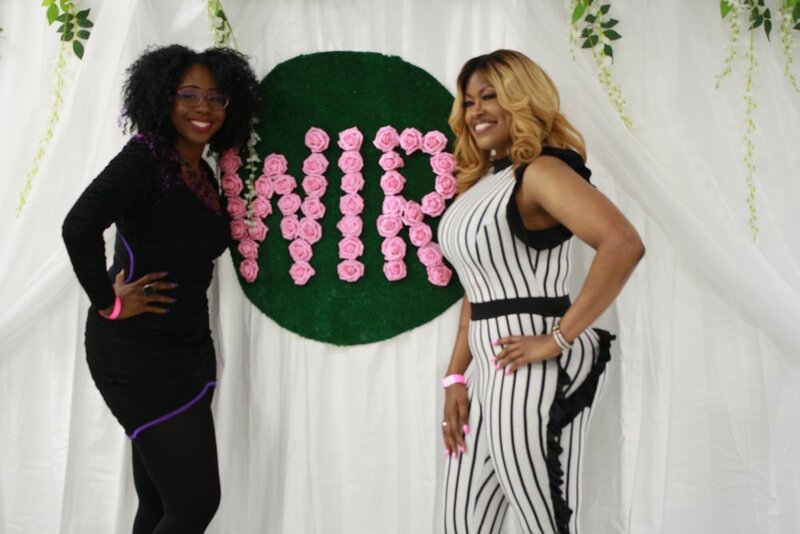 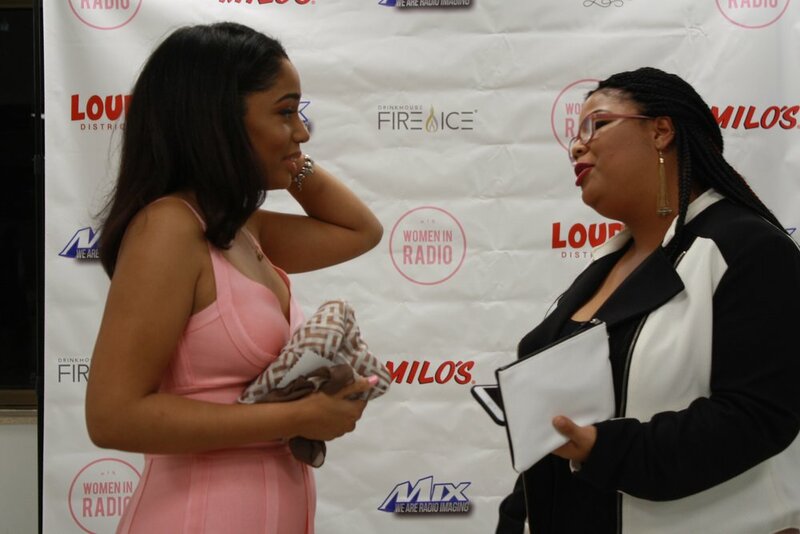 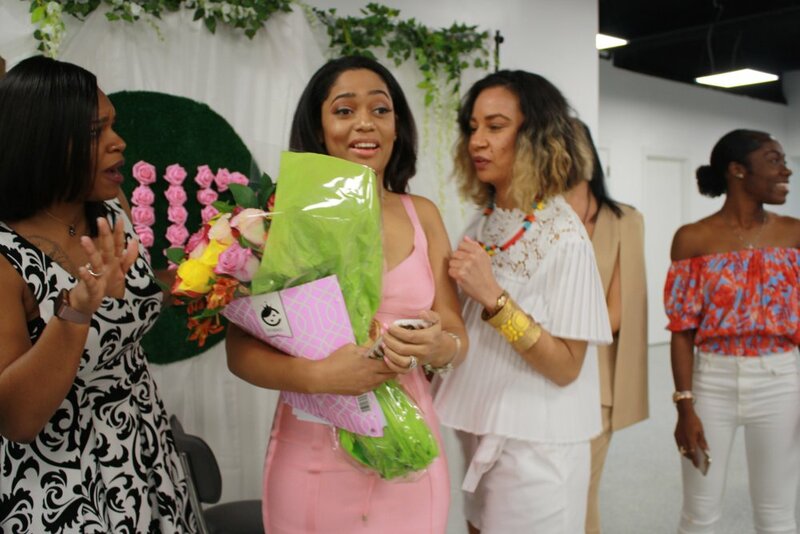 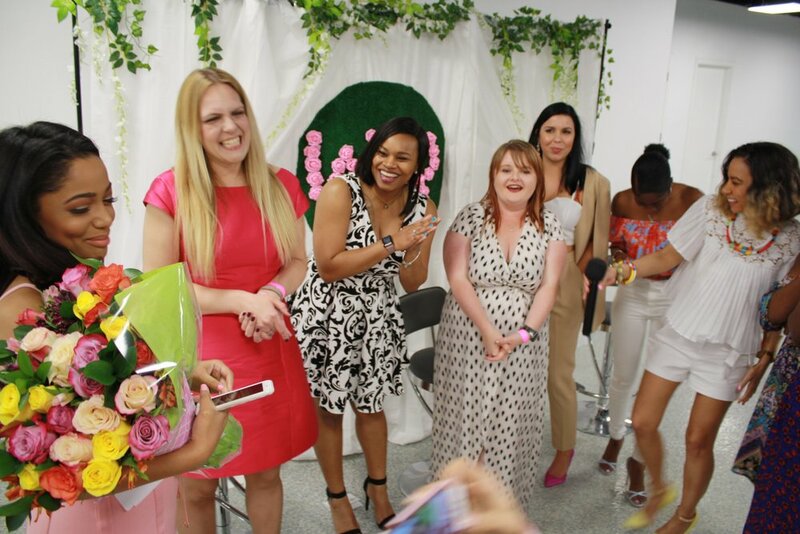 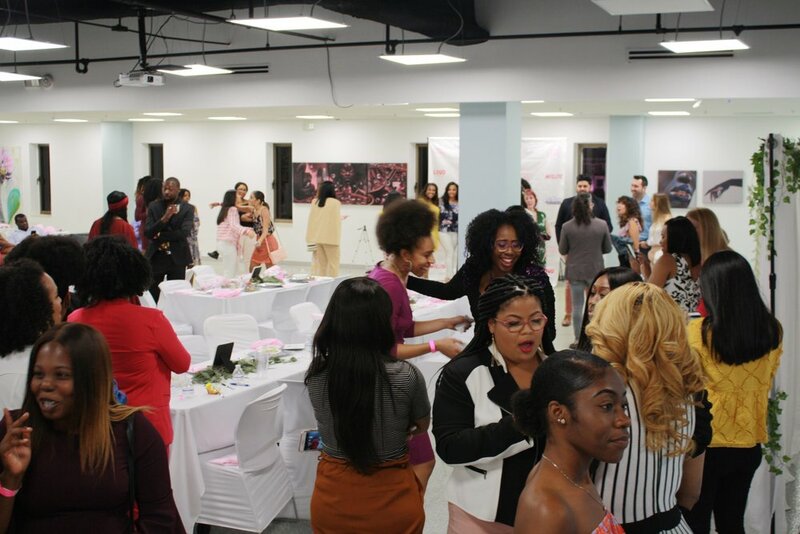 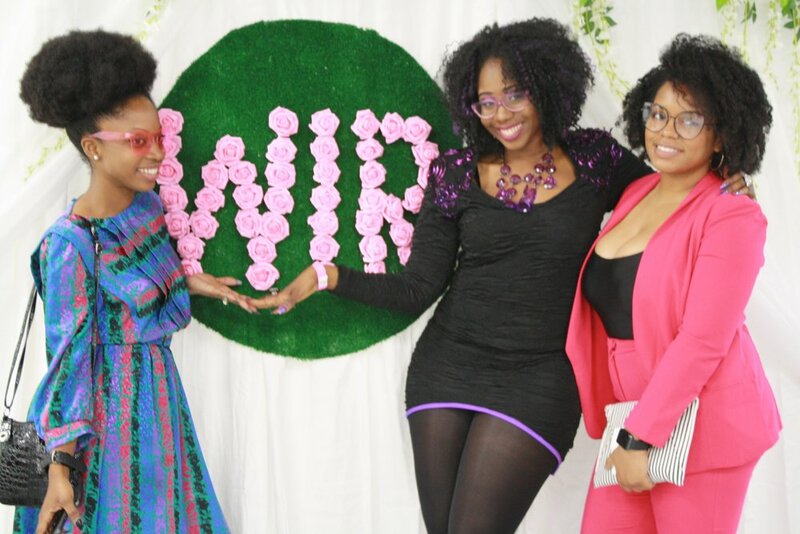 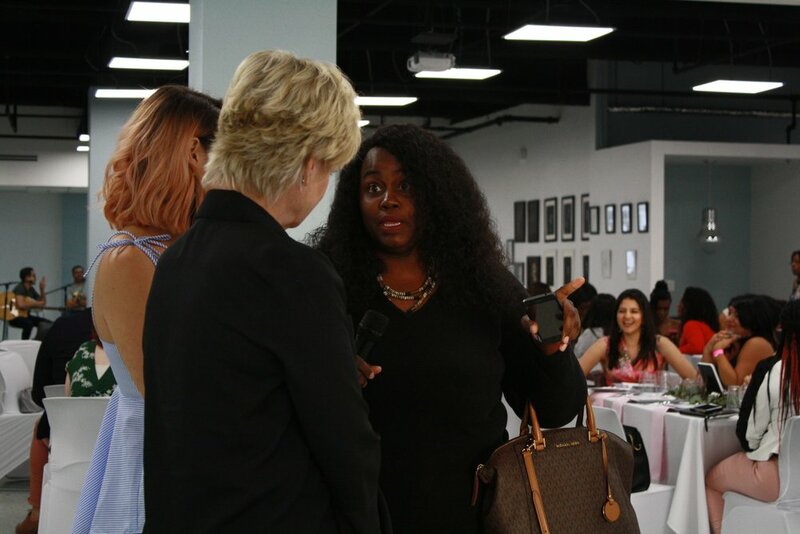 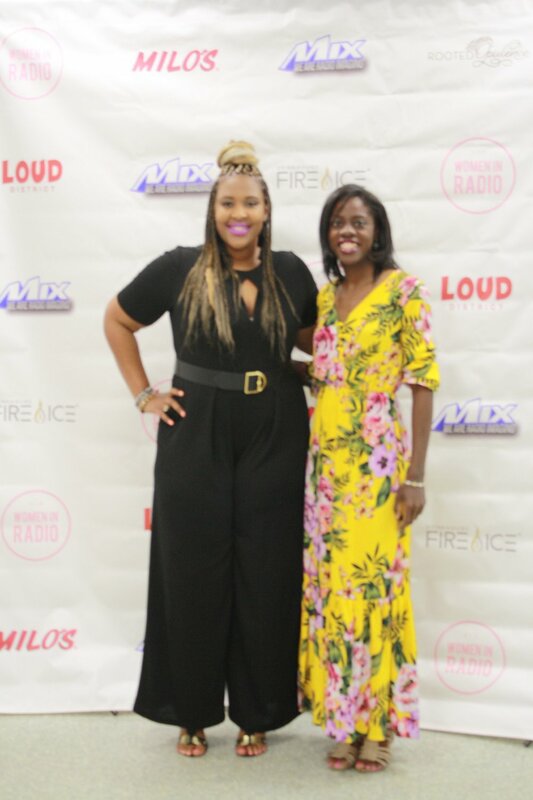 The Women In Radio 2nd Annual Dinner took place on March 4th,2018 in Miami,Fl at Mind Warehouse. 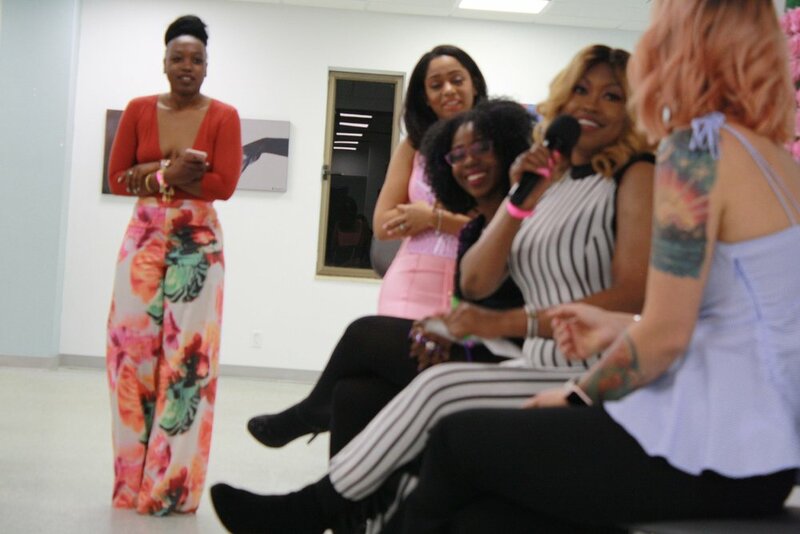 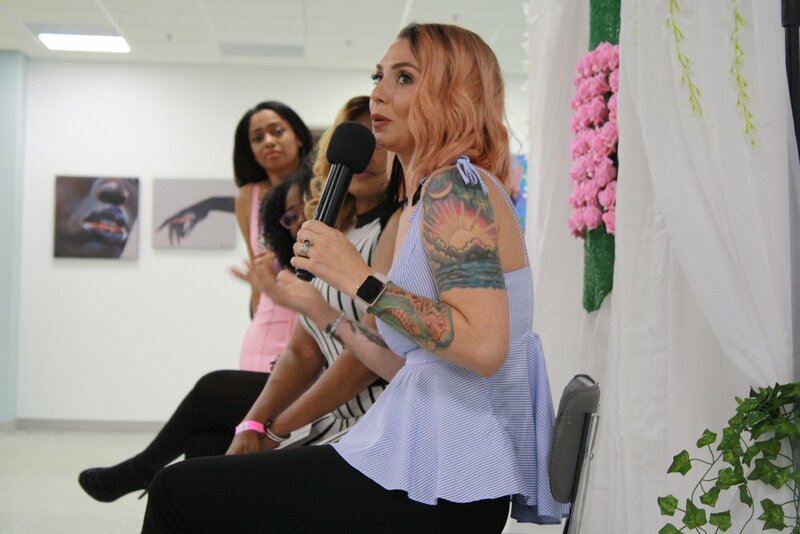 We had a power-packed group of panelists that excitingly shared their personal stories in radio as is relates to life,time management, sales, on-air, programming and so much more! 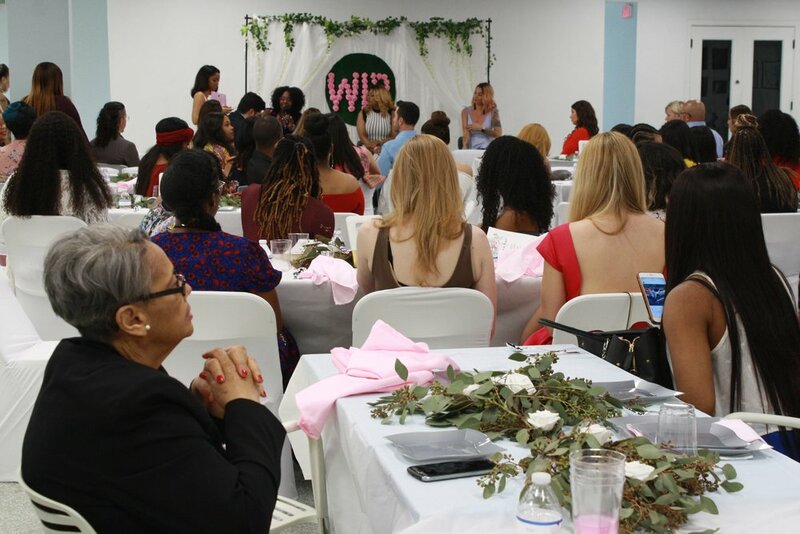 Our dinner guests from all around the country were able to listen, network and learn from, Supa Cindy ( 99 JAMZ), Georgia Beasley (Futuri Media), Sondra Rae (XL 106.7), Elizabeth Hamma (Senior Vice President/Market Manager of Alpha Media WPB) and Stichiz (103.5 The Beat). 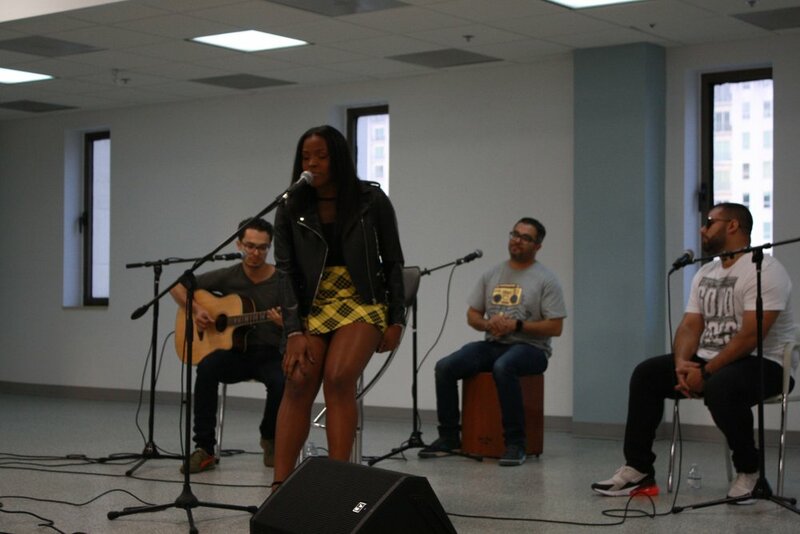 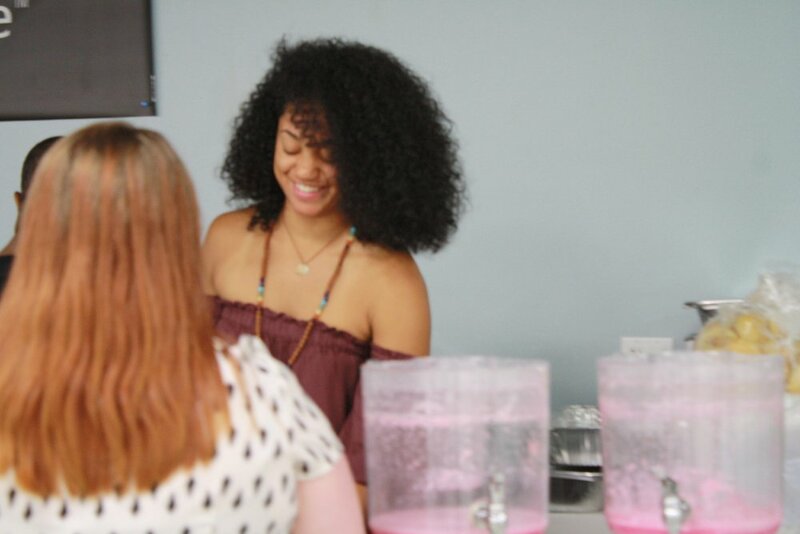 They also enjoyed an intimate performance from Slip-N-Slide Records recording artist, Teenear and Write Sounds. 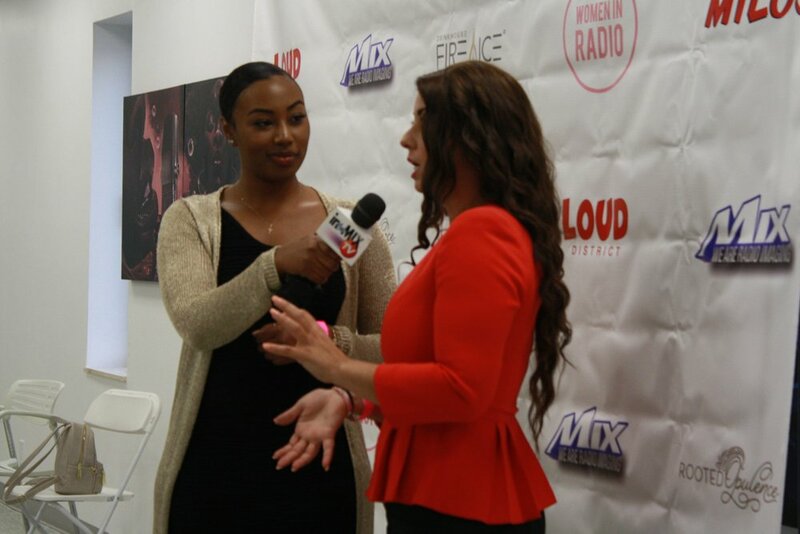 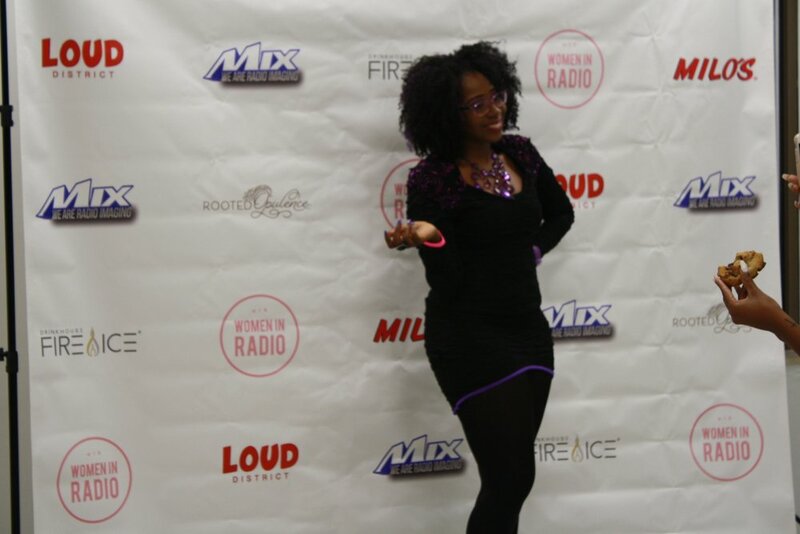 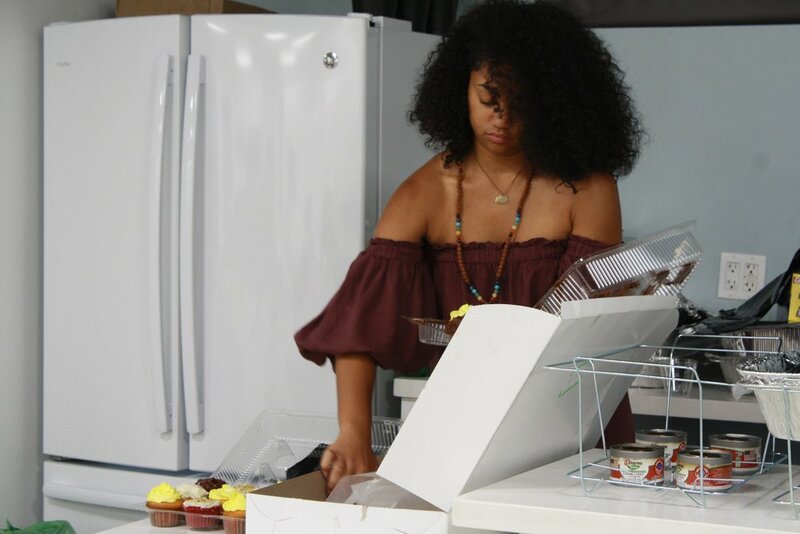 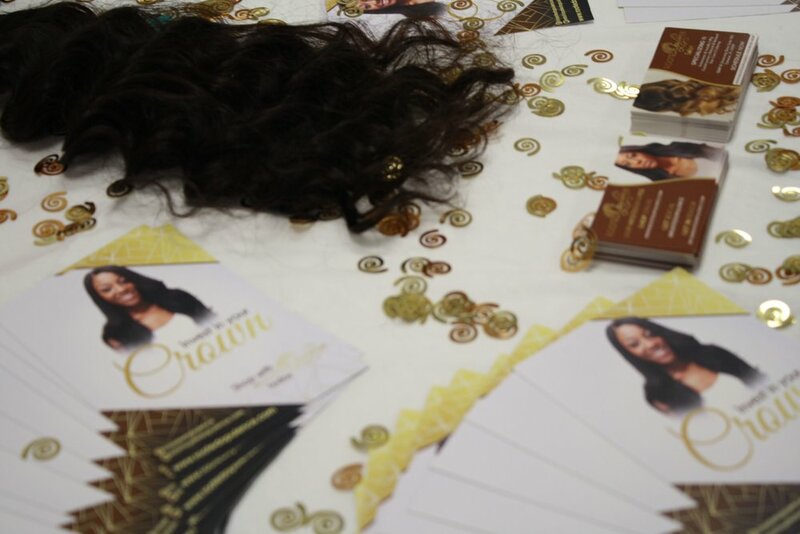 This event was made possible by, Women In Radio Gives Inc, The Mix Group, and L.O.U.D District.